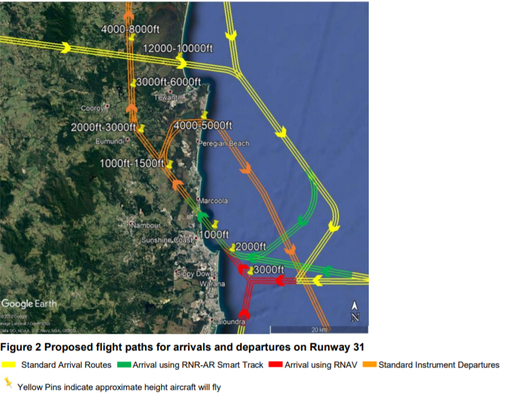 A petition has been started by community member Annie Hart requesting help from the Noosa Council to make a change to the proposed flight paths for the Sunshine Coast Airport on Monday 15 April. 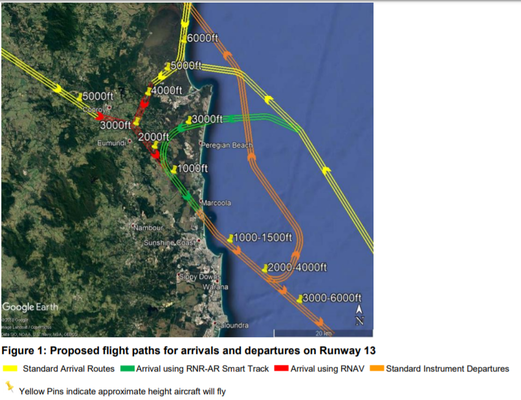 The petition on change.org currently has 380 signatures and is requesting that the petition is to be presented to the whole of Noosa Council at its meeting of 18 April. The Noosa Council has been contacted for comment.